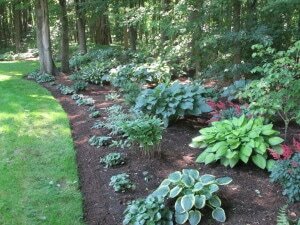 the cultivation and enjoyment of Hostas. On the north coast of Ohio, USA, by Lake Erie. 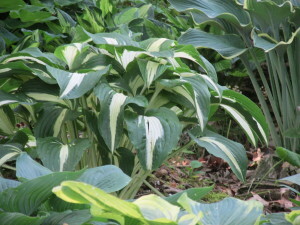 Our goals are both educational and social; first to promote further interest in and greater knowledge of the genus Hosta and second to foster a fellowship and friendship with other members whose interest has been this remarkable plant. 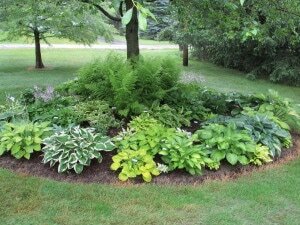 Furthermore, our goals align with those of the American Hosta Society in promoting the development and improvement of the genus Hosta. 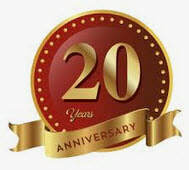 Garden tours -- local as well as bus trips. 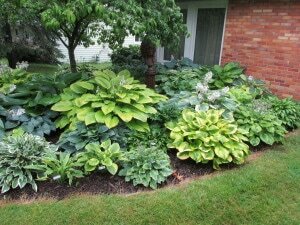 Whether you’re a beginner or a serious collector, join us in our gardening adventure.